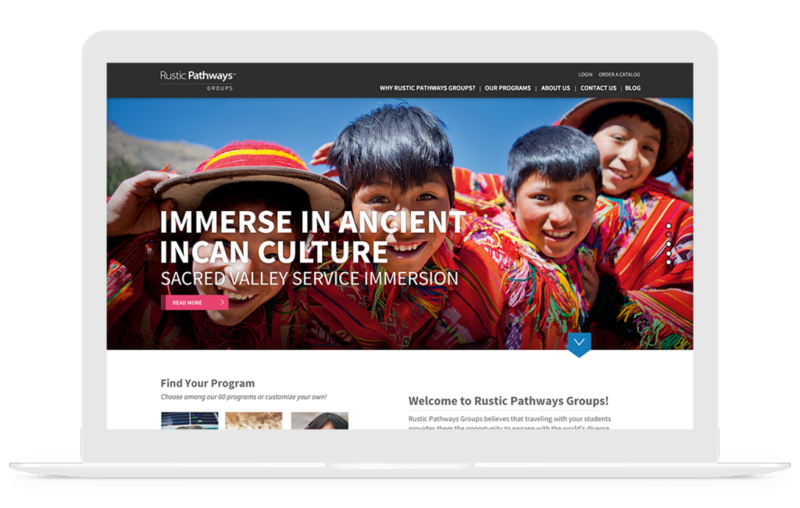 Rustic Pathways guides, organizes, and immerses students in the world’s most welcoming international communities to truly and authentically experience foreign cultures in a way textbooks can’t even come close to matching. Rustic Pathways Groups (RPG) is a division under Rustic Pathways that helps parents and teachers build predesigned, partially customized, or fully customized itineraries to fit any budget or schedule. 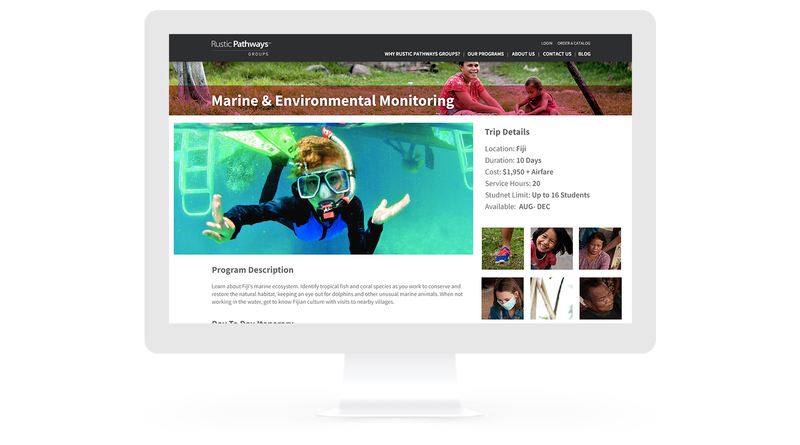 RPG required a web presence that not only educated students, parents, and teachers about their range of programs but also acted as an interactive hub where parents and teachers could build, customize, and view highly detailed trip schedules. Our designers were thrilled to take RPG’s existing printed travel catalogs, brand guidelines, and established messaging to create site wireframes for a fully immersive experience that serves as both an educational resource and an interactive tool with which academic institutions or individual groups can build and customize their travel experience. Using Rustic Pathways Groups’ well-established brand identity as a jumping-off point, we started to establish the visual style of the site by presenting the client with moodboards (not specific design elements but rather visual indicators of the site’s tone and feel). 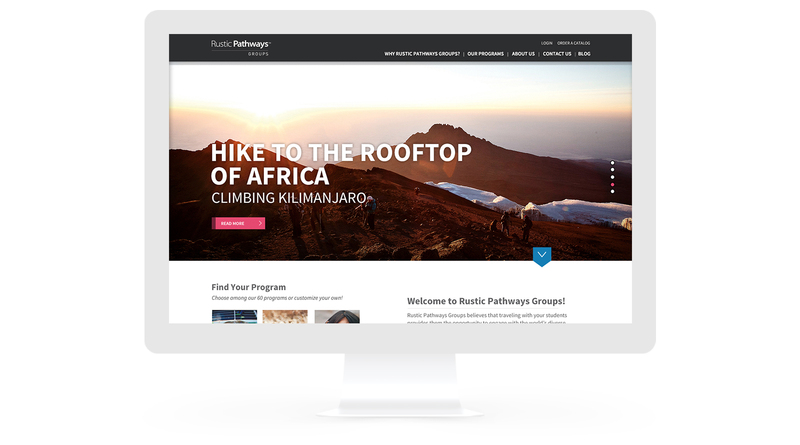 Using feedback from the client, we revised option two until both RPG and our designers felt the color treatment, layout style, and calls to action adhered to both their target audiences and the overall Rustic Pathways’ identity. 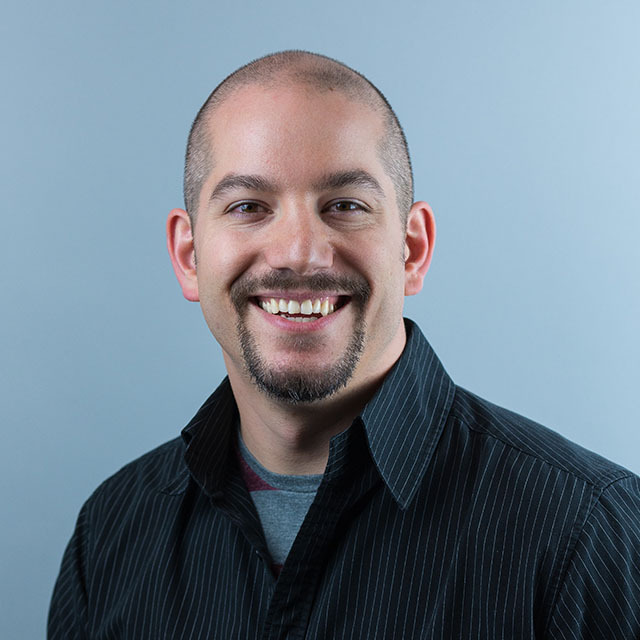 Responsive web design allows us to build sites that provide an optimal viewing experience across a wide range of devices—whether you’re on a smartphone or a 27″ monitor. It essentially allows easy reading and navigation without the drudgery of resizing, panning, and scrolling or the time and expense of building customized mobile apps for the major platforms. Gravitate custom built an interactive program selection tool, which allows visitors to sort, search, and filter through programs via a variety of options—including, theme, availability, country, keywords, popularity, price, duration, and so on. Because WordPress filters wouldn’t enable us to produce results instantly, our development team took a step back and custom developed a system that makes straight calls to the database, populating immediate results when a visitor searches for something like this: local immersion in Peru, during March and April, that includes a lot of hiking. 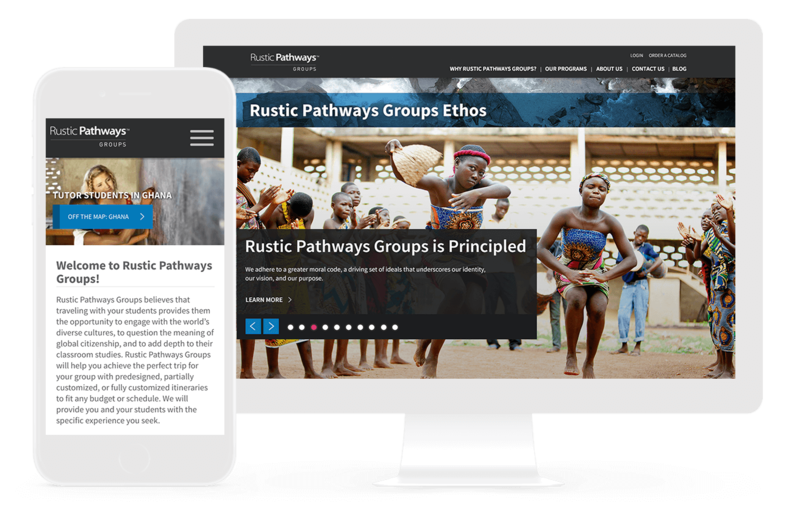 We created a customizable portal for students, teachers, and parents to connect with Rustic Pathways Groups’ representatives to prepare for their trips. Families and teachers can log in to view itineraries, review packing lists, ask questions, arrange travel details, print immunization forms, and much more. This allows RPG reps to easily supply information and materials to families and teachers while also giving them the freedom to duplicate, customize, or build trip itineraries from scratch. 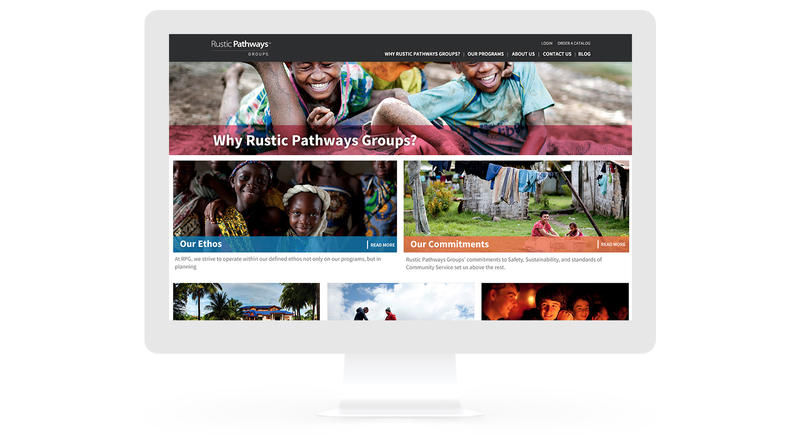 Rustic Pathways Groups had a clear vision of what it wanted the website to accomplish and then let Gravitate iron out the details. The company trusted us and was not disappointed—lauding our work and the final site’s clean, on-brand design and intuitive, custom-developed selection tool and web portal.